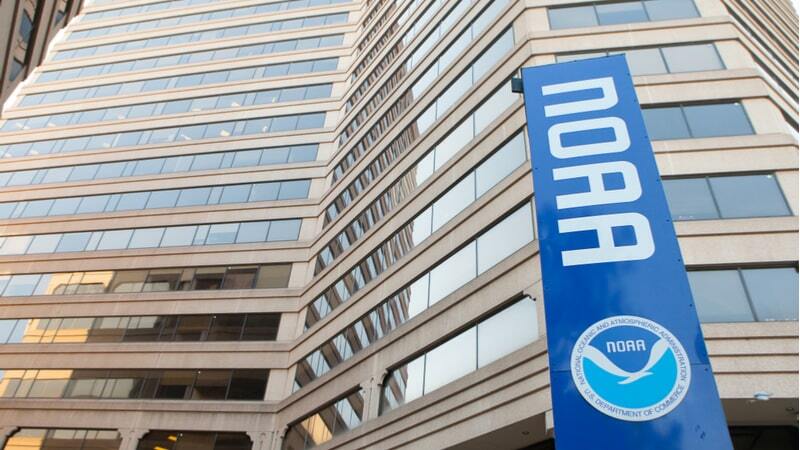 The National Oceanic and Atmospheric Administration (NOAA) released a solicitation on April 12, looking for help with IT services at the National Ocean Service (NOS) across a wide range of IT infrastructure and technology. The solicitation is open until April 19. The solicitation notes that NOS needs expertise on original equipment manufacturer (OEM) products in short bursts to help support the agency’s mission, and expects to use the services for three 10-day engagements on an annual basis. “To manage IT Infrastructure services in an efficient, cost-effective manner, NOS IT staff need access to a pool of OEM subject matter experts in a just-in-time fashion,” the performance work statement says. The solicitation includes support for a wide variety of products, listing 12 vendors as examples of OEMs that the contractor would need to provide expertise for. “Having access to this specialized knowledge at the time it is needed, and for only as long as it’s needed, will enable staff to quickly overcome obstacles and complete complex assignments,” the solicitation states.